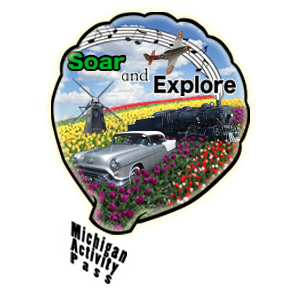 The Michigan Activity Pass (MAP) presented by The Library Network (TLN) debuted May 24! This statewide partnership offers enhanced access to arts and cultural organizations in Michigan. MAP is an online program. 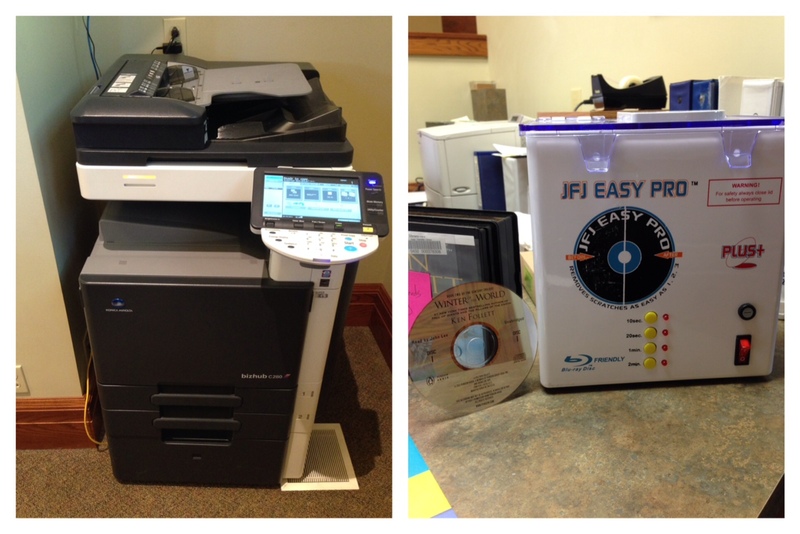 Library users with a valid library card can print a pass, either from home or at the library, to one of the nearly 60 participating institutions. Find out what discoveries await you by going to: http://michiganactivitypass.info. Some cultural partners offer complimentary or reduced price admission; others, discounts in their gift shop or other exclusive offers for MAP pass holders only. Each Michigan Activity Pass expires within one week from the date it is printed. 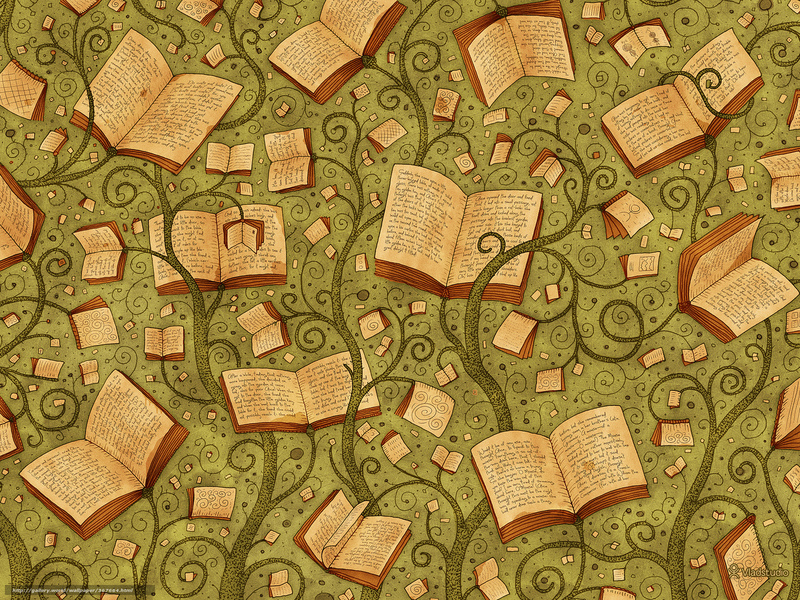 Each library will have five passes for each of the participating organizations available. Passes are for one-time use and are not transferable. The institution will collect the pass when you visit. Special exhibits may not be covered, and other exclusions may apply. Each library has access to five passes per week, per participating cultural partner. Passes will be available for checkout by library patrons during normal hours of operation. Please note that the pass is good for seven days from the day of checkout, unless a cultural partner is closed or has otherwise specified a “blackout day” when a pass may not be used. Only one MAP pass is available per library card. From the start page, enter a location in box 1 [for best results, use a zipcode; when entering a city, please input city and state]. In box 3, begin typing and a dropdown menu of library names will appear. Select the appropriate response. Select “get passes” under your desired institution. Available dates will be shown. Select “request pass.” Type in your information. Select “continue” to view and print your pass. Click here for a map of participating locations. 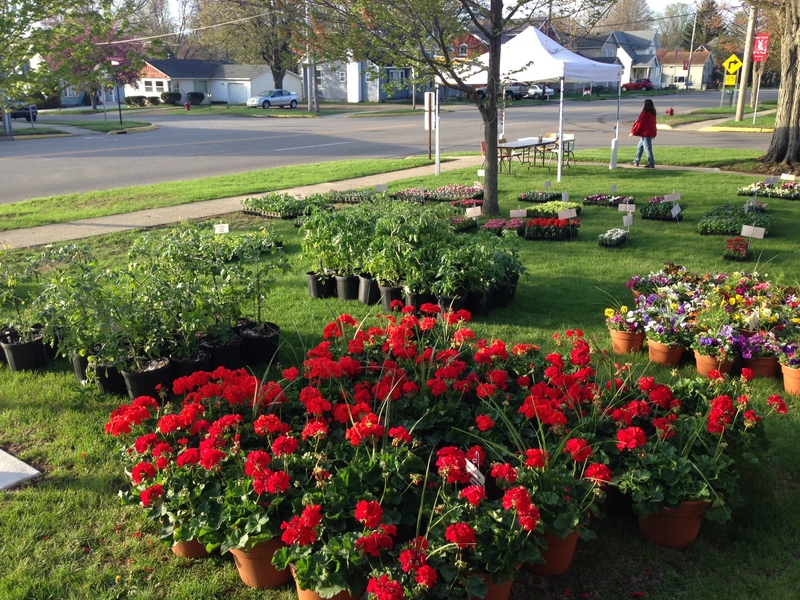 Flower Sale 2014 a Success! We had quite a group of volunteers come out for our annual Friends of the Library Flower Sale, held on May 10th on the library lawn. The Flower Sale is the Friends’ biggest fund-raising event of the year, and usually brings in about $2000.00 that is then used for library programming. This year was no exception, and thanks to the Friends and volunteers and every who bought flowers this year, we will once again have a successful year of library programs to offer to our faithful patrons! 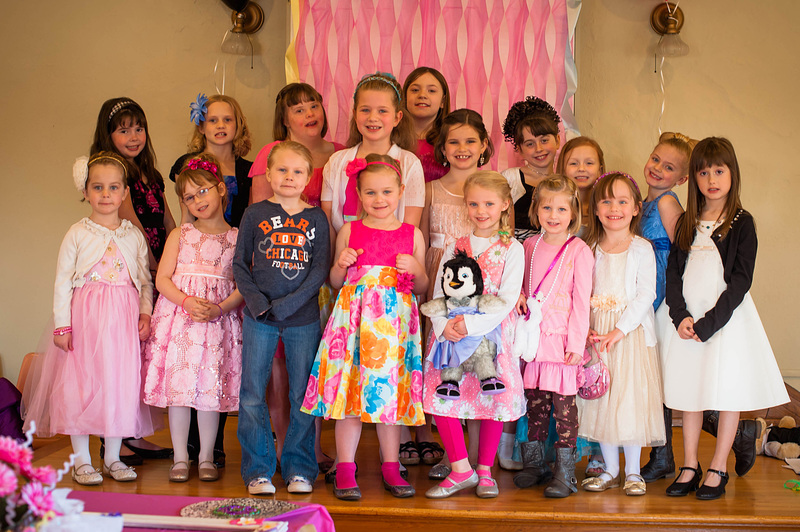 Fancy Nancy 2014 was a enormous hit! The girls were treated to a ballet performance from Dance Center Stage in Sturgis; and a ballet lesson immediately following the performance. They made a beaded coaster, enjoyed a Fancy Nancy Storytime, very fancy food (all made by volunteer Carolynn Dulin), including fruit kabobs, fancy vegetables, a salad and meatballs. They had a variety of cupcakes flavors to choose from for dessert. The lollipop center pieces and photo booth were created by Martha Stutzman. Angie Vanderstraaten of Visions Photography donated her talent during the event taking photos of each girl as well as candid s during the event. Thank you everyone for making this years event a success! the craft was made using old CD’s, stringed beads and glue. The final product was a fabulous coaster. Our Fancy Nancy Staff! They worked so hard sure make sure it was a success!